THIS WORKSHOP HAS BEEN CANCELED DUE TO WEATHER. PLEASE STAY TUNED FOR POSSIBLE POSTPONEMENT INFORMATION. As part of the Letters Home project, national nonprofit Warrior Writers facilitates a series of free writing workshop for veterans in 2018-19. An experienced facilitator will guide participants through a series of generative writing prompts that engage veterans’ experiences. All veterans are invited to sign up whether or not they are affiliated with Rutgers. 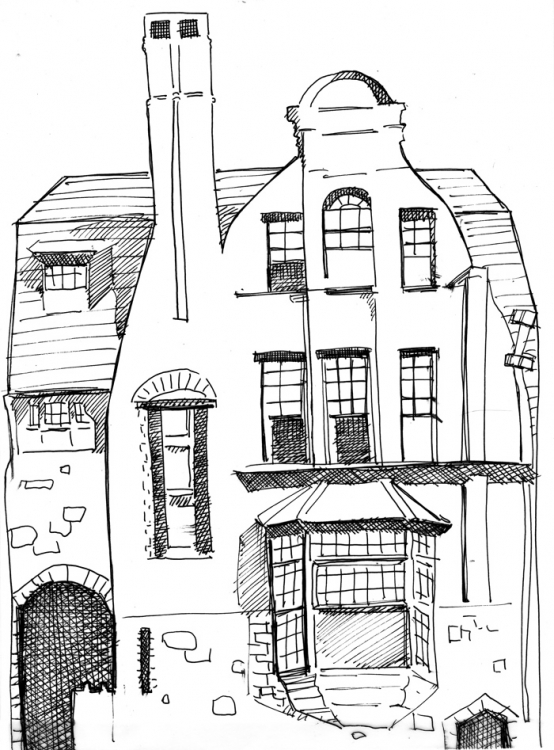 This workshop series takes place in the Writers House, 305 Cooper Street. Parking is available for free at the Camden County Garage, 601 Penn Street. Take a ticket as you enter the garage. When you return to your car, validate your ticket by telling the attendant you were present at Letters Home. 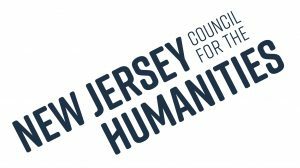 Letters Home is generously supported in part by the New Jersey Council for the Humanities. Event posted in veterans, workshops. Page last updated by Writers House at 12:45 pm February 20, 2019 . This page was printed from http://writershouse.camden.rutgers.edu/events/letters-home-writing-workshop-for-veterans-with-warrior-writers-6/ at 6:54 AM Thursday, April 25, 2019.